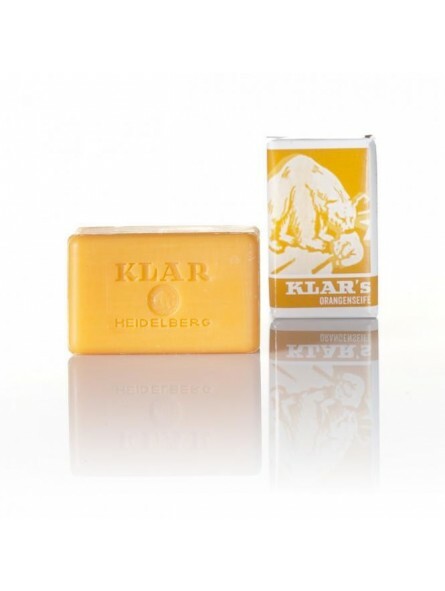 Klar Seifen Orange Bath Soap 100gr. 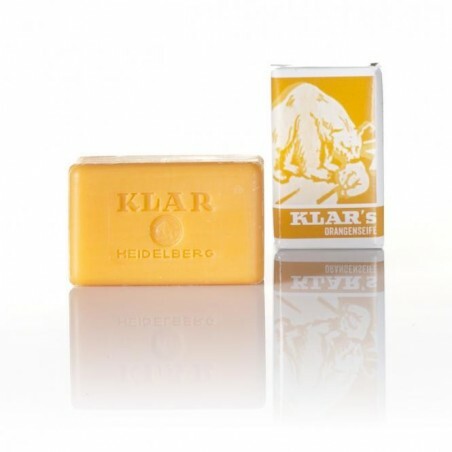 Klar´s Orange Soap with essential orange oil is stimulating the skin. The fresh citrus scent peps up the spirit. Made of plant oils from organic farming. Free of synthetic preservatives. Stimulatory soap with essential orange oil.